Embattled Rivers South-east Senatorial District Re-run election candidate of the APC, Senator Margnus Abe has explained that the ill-fated military operation in Ogoni Land which claimed over 20 innocent lives was aimed at arresting Chief Solomon Ndigbara, ex-Niger Delta agitator. It will be recalled that Solomon Ndigbara implicated Senator Magnus Abe and Barry Mpigi for allegedly sponsoring violence in Ogoni Land by leading the military to embark on the invasion. 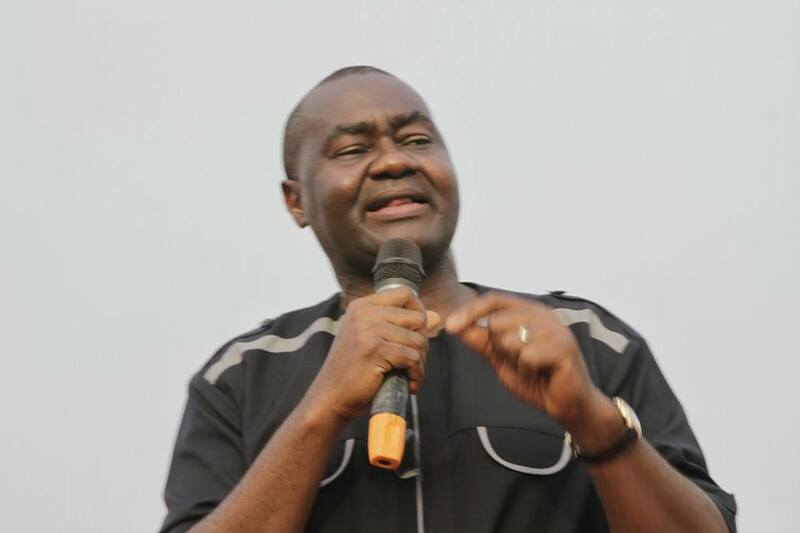 Senator Abe made the confession in Port Harcourt on Friday. The APC chieftain said: “It is important that I make this statement with regard to the crisis arising from the military’s attempt to effect the arrest of Solomon Ndigbara (aka Osama bin Laden, an ex-militant leader), at Yeghe-Ogoni in Gokana Local Government Area. “The person who stands to be blamed squarely for the crisis is Solomon Ndigbara and his group, who chose to engage the military in a shootout. Abe, a former Secretary to the Rivers State Government (SSG), who hails from Bera-Ogoni in Gokana LGA, also pleaded with Ogoni people to eschew violence, lawlessness and ensure that they maintain peace. He admonished Rivers people not to play politics with the military operations in Ogoni, since the victims of the crisis could have been people from any of the political parties and religion. The soldiers who invaded Ogoni Land on the alleged direction of Senator Abe killed several Ogoni people including Igbo traders in the area. It will be recalled that Governor Wike visited Bori and Yeghe on Thursday were he condemned the killing of innocent persons by the soldiers. The governor also assured the Ogoni people that those involved in the shedding of innocent blood will be brought to justice.